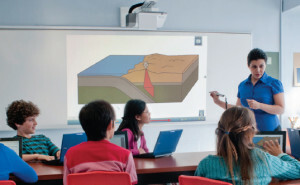 Since 1972 D&D has been “Bringing IT Together™” for schools and government agencies by providing the technology support solutions, installations and service that fit their unique needs. 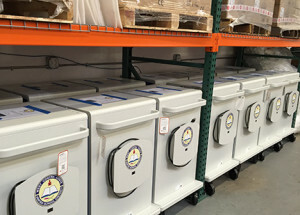 We have secure warehouse sites in Northern and Southern California to handle projects of any size and to receive, secure and prepare your high value assets for deployment. Over the past four decades we have developed a professional, dedicated service team to help you integrate your technology on campus. All D&D project staff are background checked, finger-printed and on file at the California Department of Justice per California Education Code requirements. 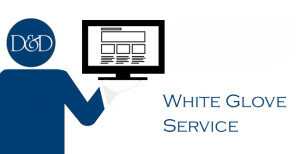 From sourcing to warranty service – we can take care of all the details. 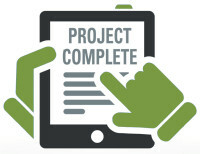 Our service menu allows you to choose any or all of the services you need to see your project implemented from start to finish. We specialize in IT products from all the leading manufacturers – from mobile devices to protective cases – we have the products and services you need to get the job done. Technology furniture has changed the way students learn. School districts are rapidly updating their classroom furniture to keep pace with the latest devices. D&D carries a wide variety of the latest innovations in technology furniture – no matter what your unique situation or budget – we can help you find the right technology furniture for your district. 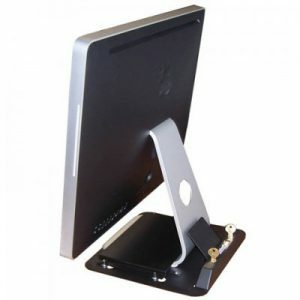 We carry a broad selection of anti-theft security devices for protecting audio-visual and IT equipment from theft and tampering. Full-service installation available by D&D technicians. 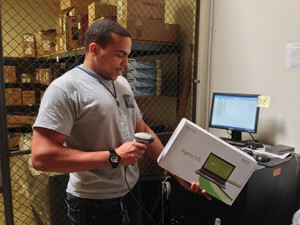 Installations can include unboxing equipment and final installation of your technology.